Currently viewing the tag: "Lunar Path"
Tuomas Saukkonen is clearly a man concerned with the dangers of idle hands. To stave them off, he's forever toiling in various musical projects (Before the Dawn, Dawn of Solace, RoutaSielu) and his highly underrated Black Sun Aeon project. While primarily known for his work in the excellent Before the Dawn, Tuomas has always used this project to explore more morose, gothic-tinged doomscapes while taking cues from fellow countrymen Insomnium and especially Rapture. 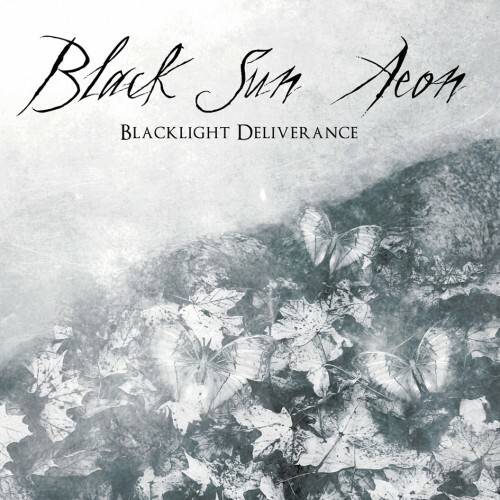 As with the previous two Black Sun Aeon releases, Blacklight Deliverance is a compelling mix of death, doom and goth, with hauntingly beautiful melodies, ample heaviness and razor-sharp songwriting. It doesn't break any new ground and at times veers very close to the aforementioned influences, but its a highly enjoyable journey nonetheless and has a few moments of absolute brilliance. It's also a much more tightly focused work than 2010's double album Routa and as a result, feels more immediate and accessible.